Scars and Marks Villarreal has scars on his back and left ankle. He has a tattoo of red lips and the word "Ofelia" on his left breast. 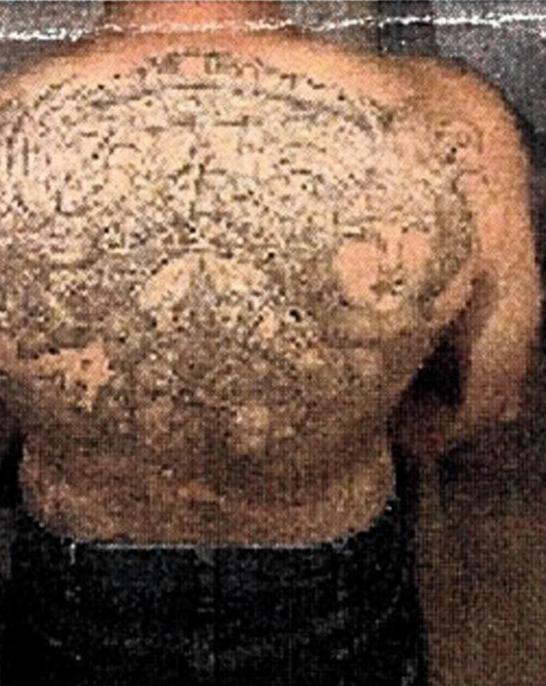 Villarreal is fully tattooed from above his right breast around to his back, and on his left and right legs below the knees. Villarreal is believed to be living in Mexico. 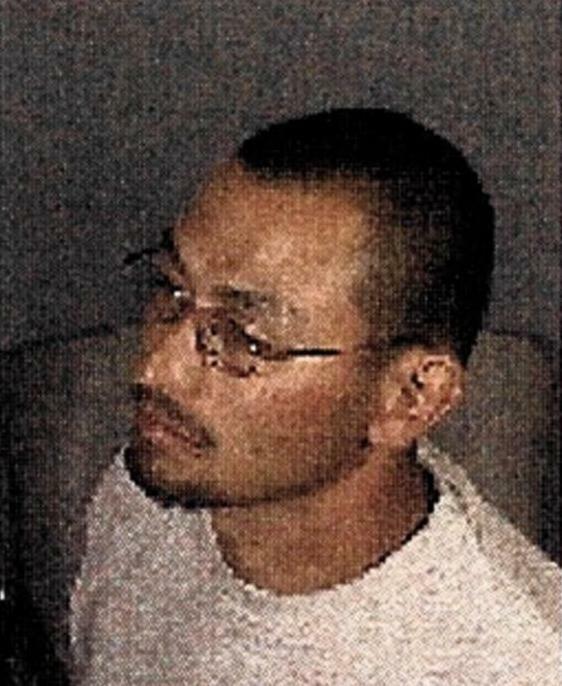 He has previously lived in Baldwin Park, California, and may have ties to Oregon. 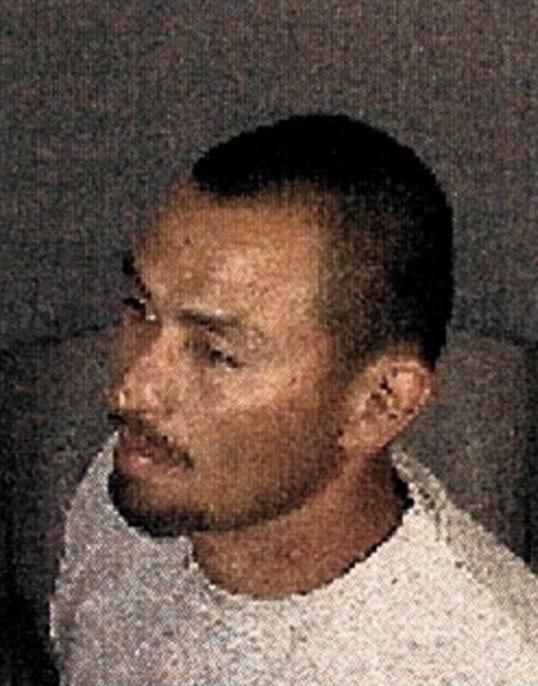 Cesar Villarreal, a convicted felon and known gang member, is wanted for his alleged involvement in the shooting death of a man in California. On May 21, 2010, it is alleged that Villarreal, while at a store with his two young daughters, got in an argument with two men. During the argument Villarreal allegedly pointed his gun at both men, who then fled the store. A short time later, Villarreal, while in his pickup truck without his daughters, found the two men a short distance from the store. 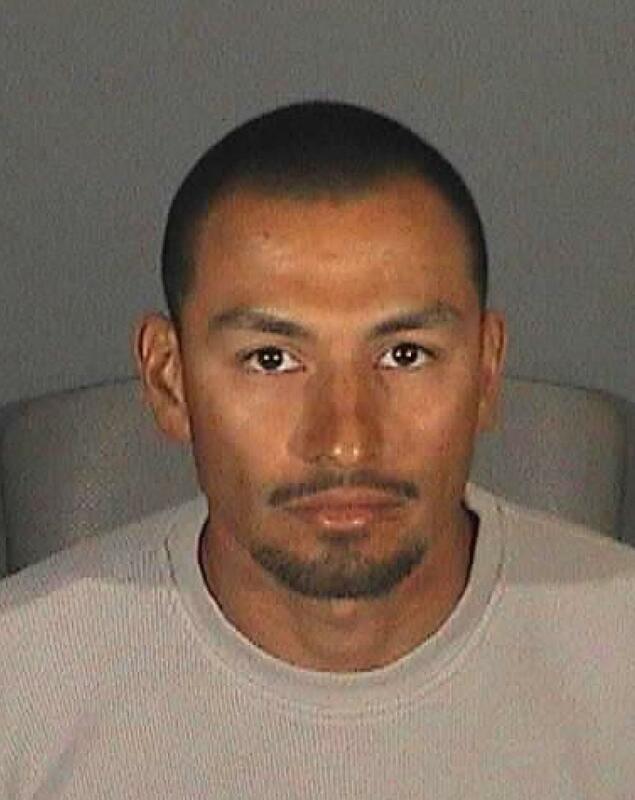 Villarreal then allegedly shot both men, wounding one and killing the other. 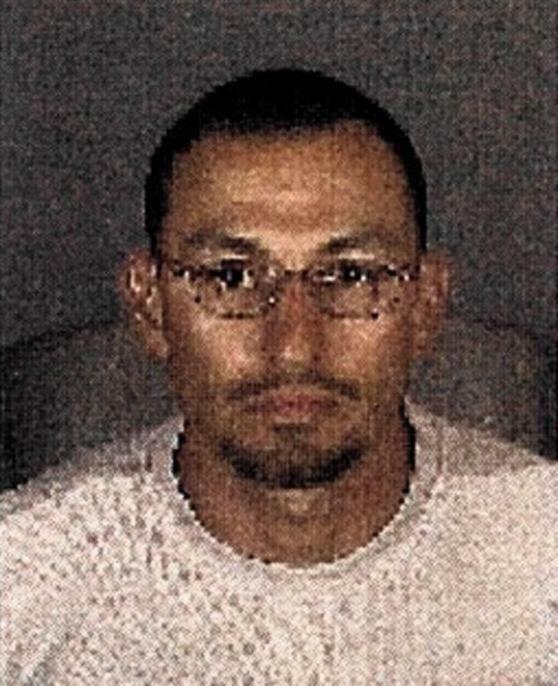 Villarreal was charged with murder by the Superior Court of Los Angeles, County of Los Angeles, California, and a state warrant was issued for his arrest on June 11, 2010. 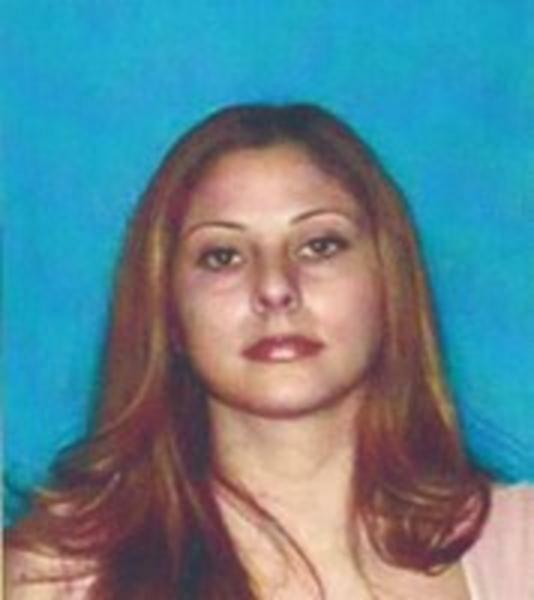 A federal arrest warrant was issued by the United States District Court, Central District of California, on August 27, 2010, after Villarreal was charged federally with unlawful flight to avoid prosecution. Villarreal may be in the company of his longtime companion, Obdulia Medina, who is not a fugitive from the law. They may be accompanied by Medina’s daughter Aileen Cecille Rey Diaz (DOB: January 6, 2001). Villarreal and Medina have a daughter together, Ahtziri Citlalli Villarreal-Medina (DOB: May 9, 2006), who may be with them as well.